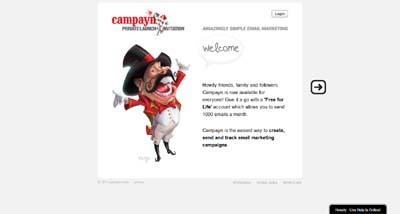 Campayn allows you to create, send and track newsletters and marketing emails. The ‘Free for Life’ plan allows you to send 1000 emails per month. Campayn is user-friendly and easy to use. It’s not pumped up with features to slow you down or overwhelm you. What you click, is what you’ll get.